If you’re looking for something to bring you out of a food coma on Thursday evening after your decadent Thanksgiving meal, College of Charleston basketball has you covered. 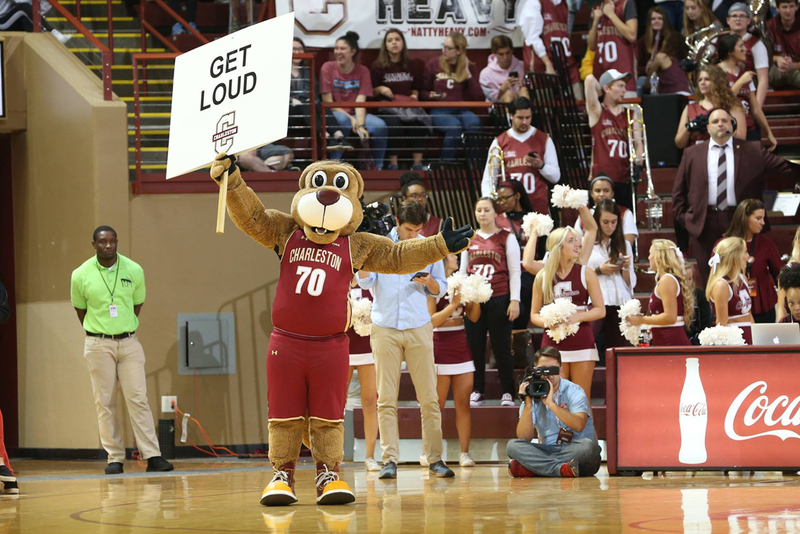 For the first time in program history, the College of Charleston men’s basketball team (3-1) will participate in the AdvoCare Invitational on Nov. 22, 23 and 25, 2018, at HP Field House at ESPN Wide World of Sports Complex at Walt Disney World Resort near Orlando, Florida. The Cougars will take on No. 19 Louisiana State University at 7 p.m. on Thursday, Nov. 22, 2018. The game will be broadcast on ESPNU. Fans can also catch the game on the radio at ESPN 910 AM / 94.7 FM. The defending Colonial Athletic Association regular-season and tournament champions, the Cougars are one of three schools in this year’s AdvoCare Invitational field that played in the 2018 NCAA Tournament field next to defending national champion Villanova and NCAA Elite Eight participant Florida State. The players see the tournament as an opportunity to strengthen their game and work together as a team. The winner/loser of the match will either face Florida State (3-0) or the University of Alabama at Birmingham (3-0) in the semifinals/consolation round on Friday. 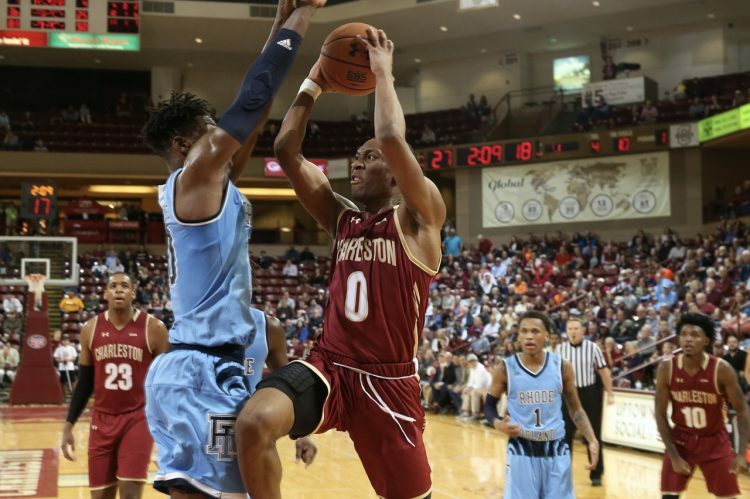 The Cougars will take on the South Carolina State Bulldogs at home on Wednesday, Nov. 28, 2018, at 7 p.m. in TD Arena. Featured image: Freshman guard Jaylen Richard takes a shot during a recent game against Rhode Island.